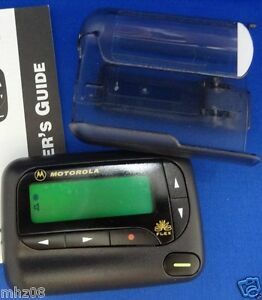 Lot - 2 MOTOROLA ADVISOR GOLD PAGERS / BEEPERS 900mhz Clean / Working! 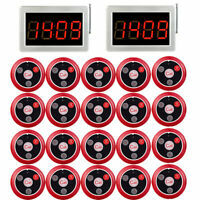 mhz08 has no other items for sale. 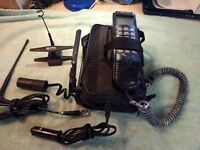 Motorola DPC 650 Old Vintage Cell Brick Phone! FREE SHIPPING!